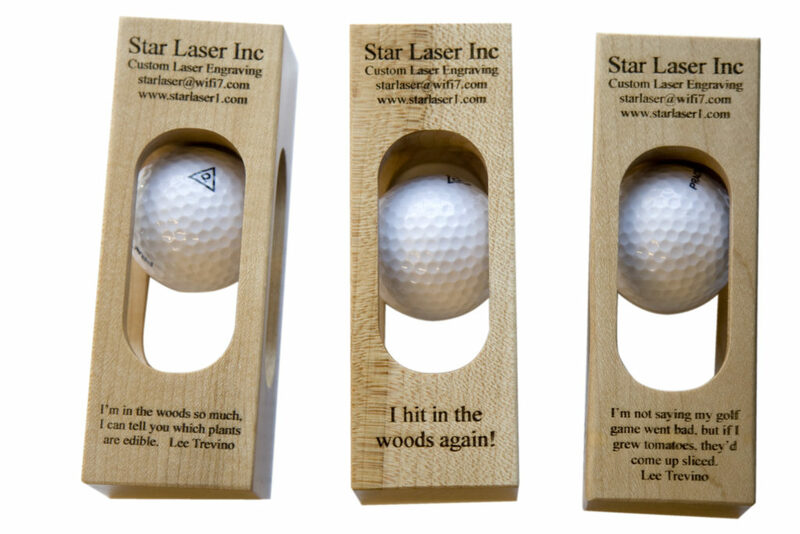 Star Laser Inc. was created with an innovative idea to create unique products that people can use as gifts, awards, trophies, and so much more. We put our creativity to work for you every day, and we have fun doing it. Here on our website, you're sure to find some unique products that you can customize, as well as a page where you can create your own product. Star Laser's mission is to provide a unique product to consumers that can be personalized in almost any way imaginable. We welcome new ideas, and it is our mission to provide a top quality product and superior customer service.